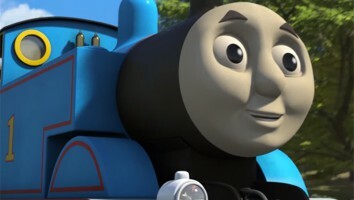 New Thomas & Friends special The Great Race will premiere exclusively on Discovery Kids Latin America this month. 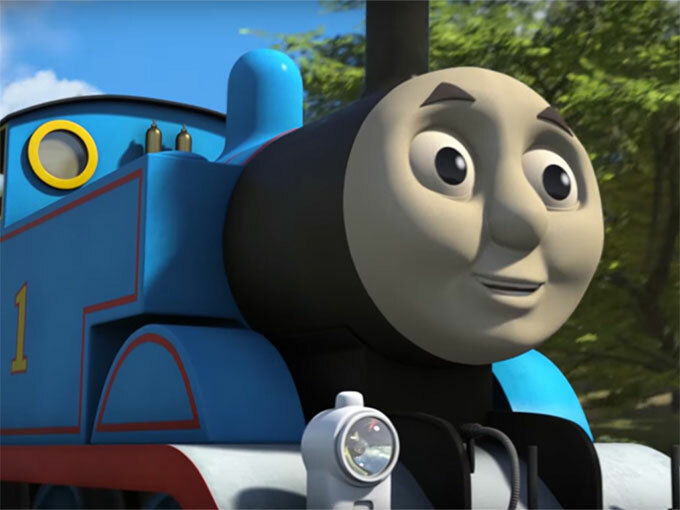 Thomas the Tank Engine is riding the rails in Latin America this month as the Thomas & Friends special The Great Race premieres exclusively on Discovery Kids in the region. Bowing in 30 cinemas across Mexico City in October, The Great Race sees Thomas and a number of new international friends competing in The Great Railway Show. The 11th film in the franchise, the hour-long special includes the most songs ever featured in a Thomas & Friends movie. 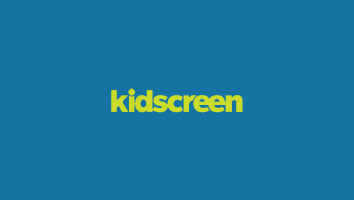 In addition to exclusively premiering the film, Discovery Kids Latin America will also begin airing the newest season of Thomas& Friends (season 20) this month across different feeds. 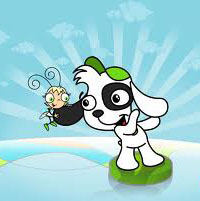 This marks the 8th season of the CGI series to air on Discover Kids Latin America, with new eps available in Spanish and Portuguese. Beyond Latin America, brand owner Mattel Creations has inked a number of new global Thomas deals in Asia this year. Following theatrical releases in China, agreements were made with a number of national broadcasters including China Central Television, LeEco, China Mobile and Air Media. Deals were also inked with broadcasters in Japan (NHK), Indonesia (Global TV), the Philippines (GMA) and South Korea (KBS).